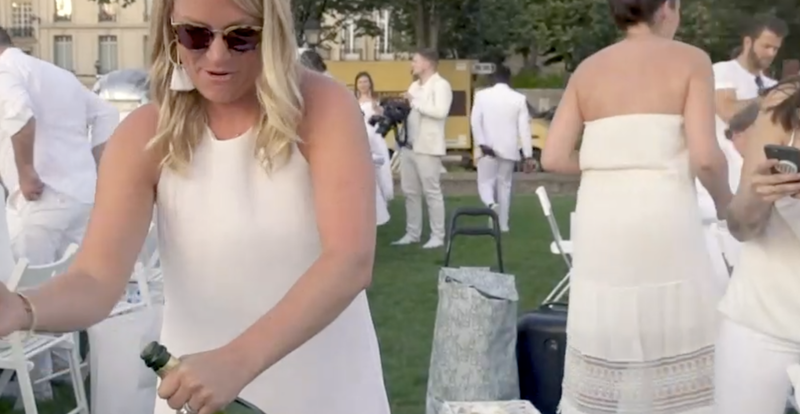 Guests of Le Dîner en Blanc, an ultra chic popup picnic that takes place one night each year in over 80 cities around the world, now have the option to enjoy this unforgettable evening as part of an exclusive Sofitel Sélect Experience. 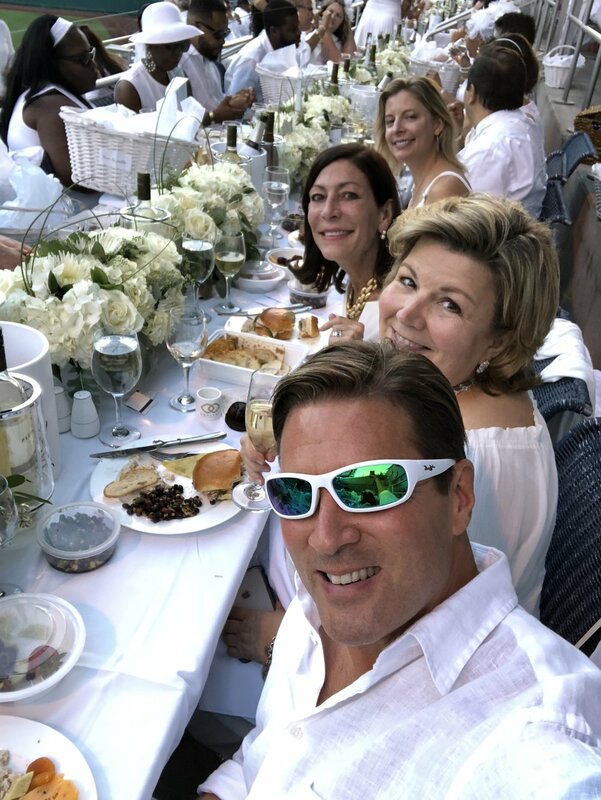 In honor of the event’s 20th anniversary in 2018, Sofitel Hotels & Resorts partnered with Dîner en Blanc International to offer a Sofitel-fashioned experience within the Dîner en Blanc event in a select group of cities. 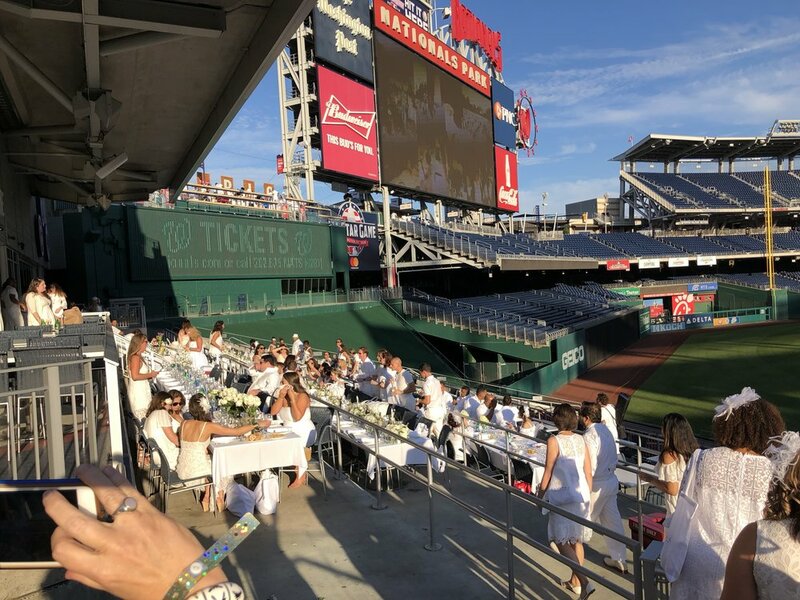 These highly coveted tickets to Le Dîner en Blanc are provided as part of Sofitel’s VIP packages which include luxury accommodations, personal shopping services to put together the perfect all-white ensemble, afternoon of pre-event pampering, airport transfers and of course a much needed late-checkout! I was able to experience the Sofitel en Blanc event in Washington, DC which began with the Welcome Toast Cocktail Reception at the Sofitel Washington DC Lafayette Square. We were then whisked away to a secret location which was only revealed upon arrival. 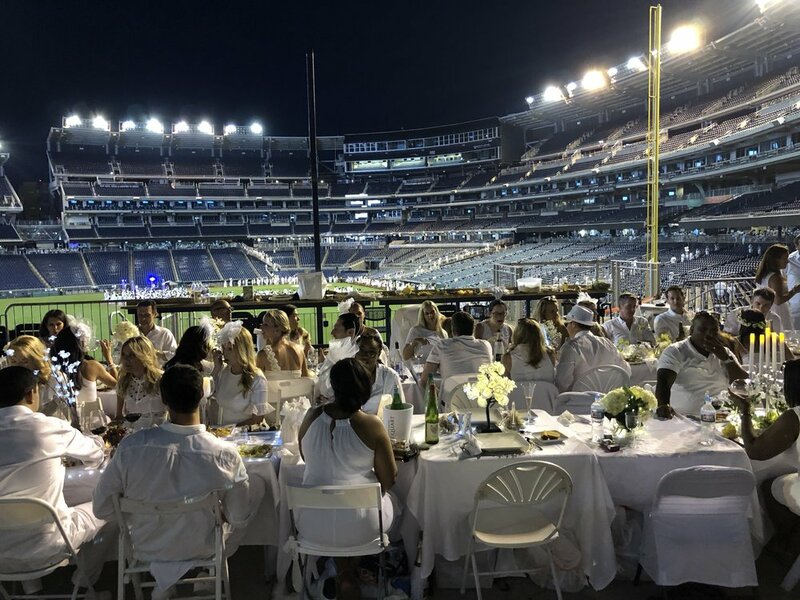 The Nationals Park, which was draped in white for the event’s 5000 guests, was this year’s lieu secret. 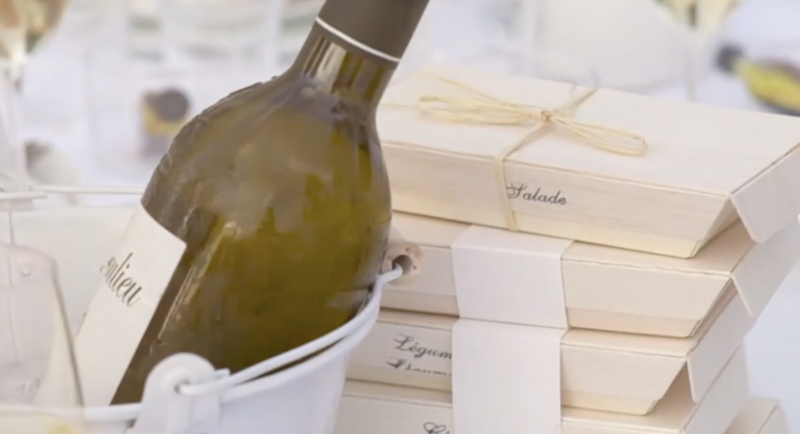 Sofitel takes care of the seating, picnic baskets, and every other detail so the only thing left to do is enjoy! 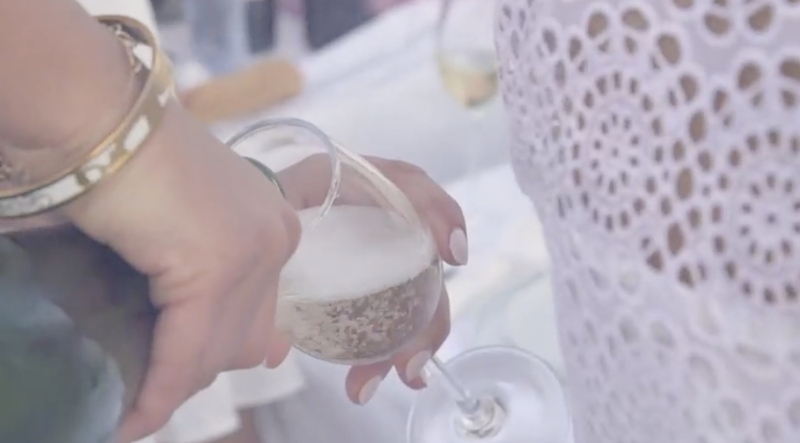 To learn more, visit Sofitel en Blanc.